Brendan Dalton has been CSIRO’s Chief Information Officer (CIO) since July 2015. 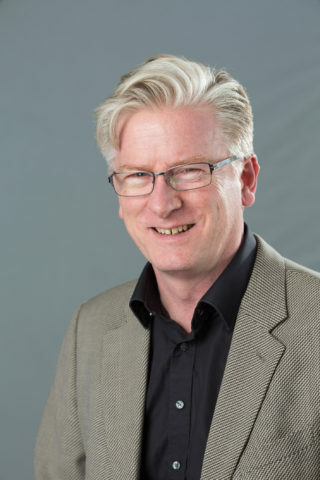 As CIO Brendan manages CSIRO’s scientific computing capability which includes one of the largest computational and simulation science teams in the country, and cutting edge computational and data technology services, all focused on maximising research outcomes. For more than a decade prior to joining CSIRO, Brendan held Senior Executive and CIO roles in the Commonwealth Government. He has led the design, delivery and successful implementation of several significant technology enabled government programs working with industry, the innovation and education sectors. He has also held senior policy advising and delivery roles supporting government investment in industry, research and innovation.